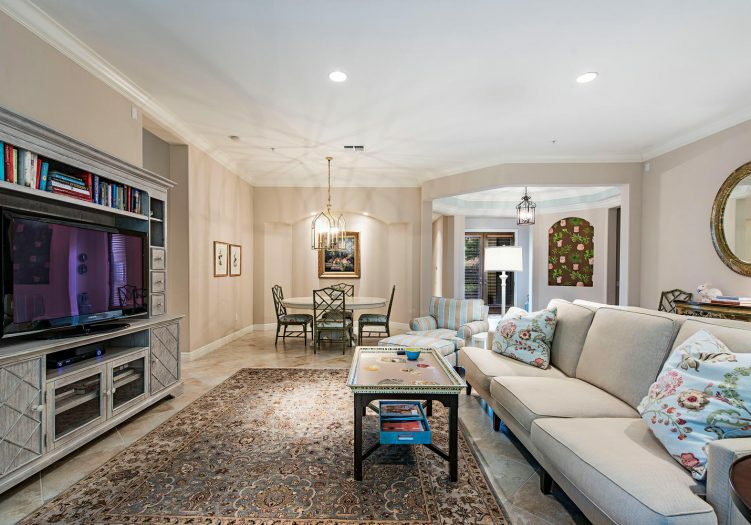 Tranquility flows throughout this first floor coach home in the newest coach home community in Mediterra. 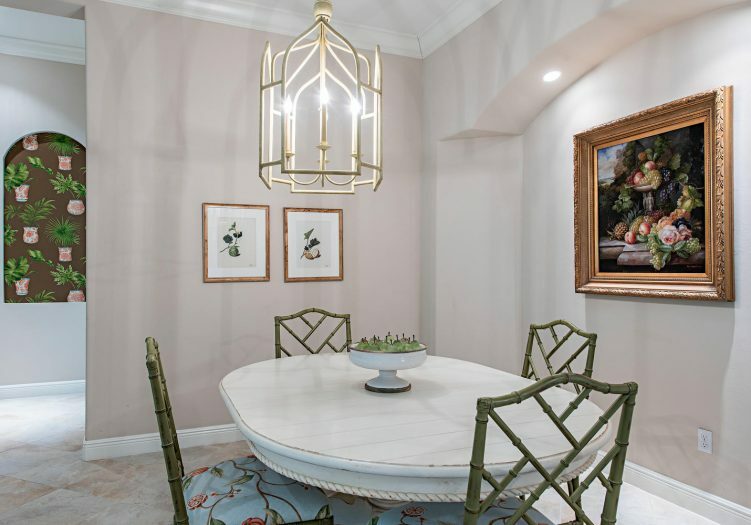 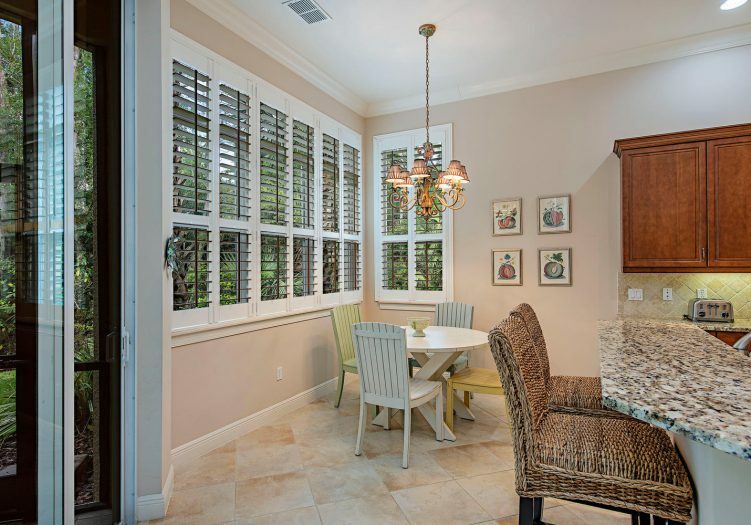 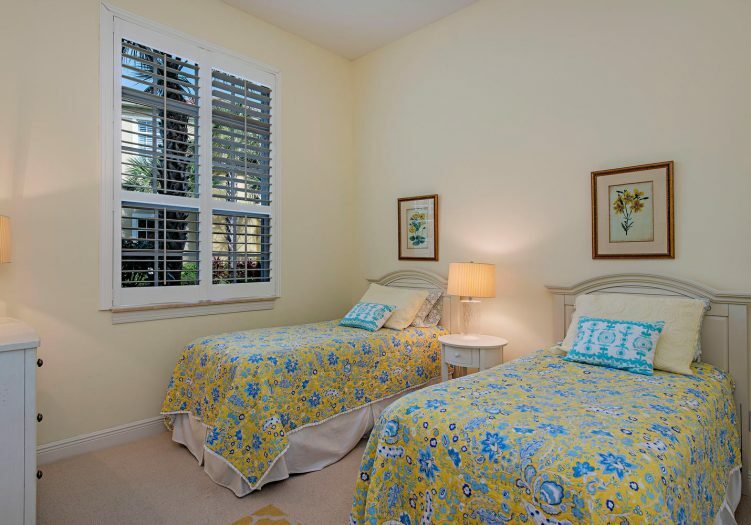 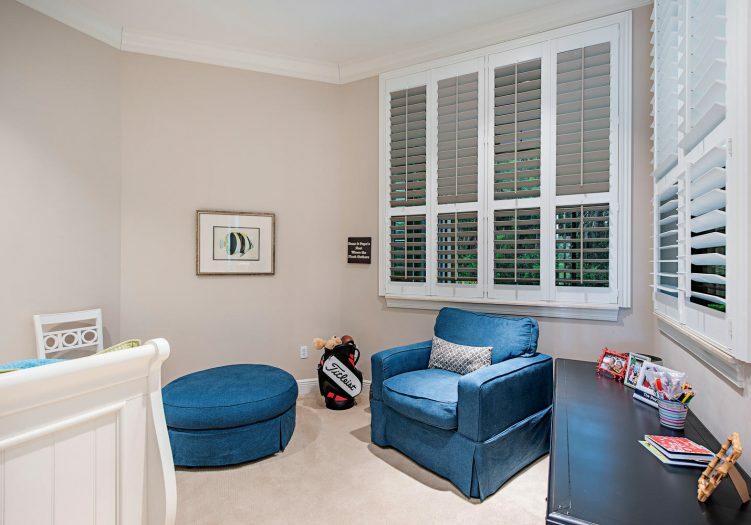 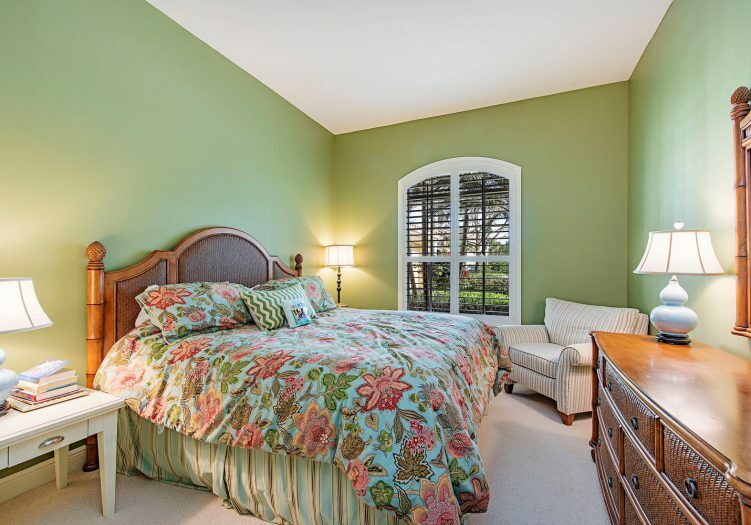 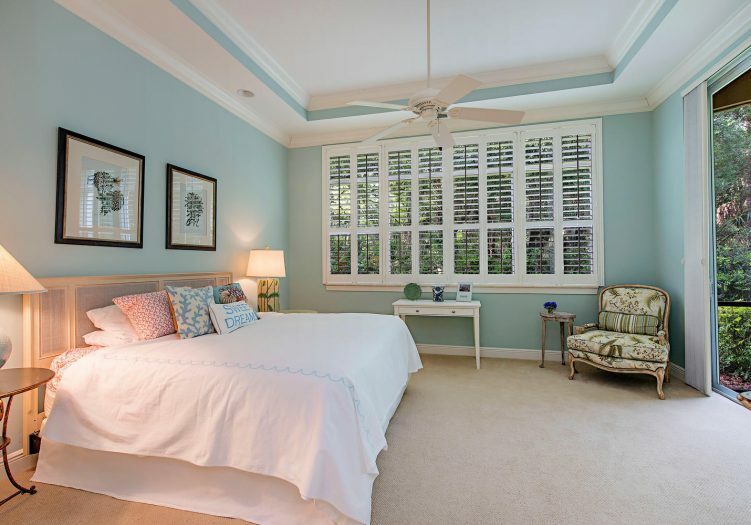 Upgrades abound to include fresh paint, newer AC unit, plantation shutters, crown molding and impact windows, all tied together with beautifully neutral decor and finishes. 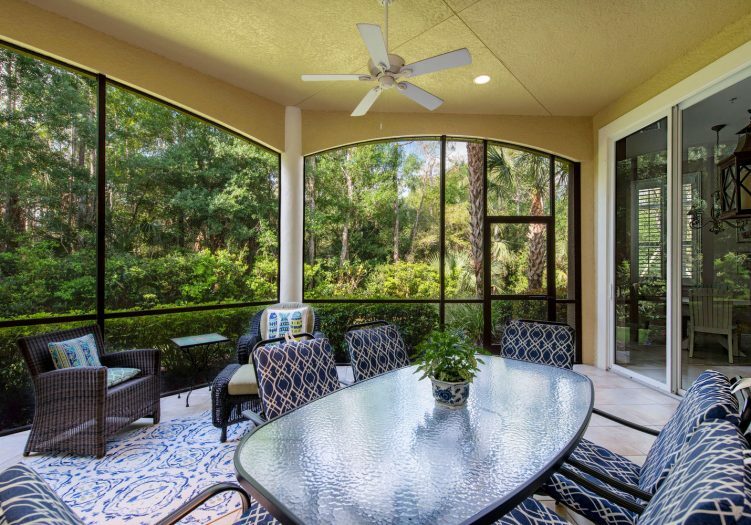 Gorgeous flooring tile laid on the diagonal flows throughout this spacious open floor plan with three full bedrooms plus den and a peaceful screened lanai. 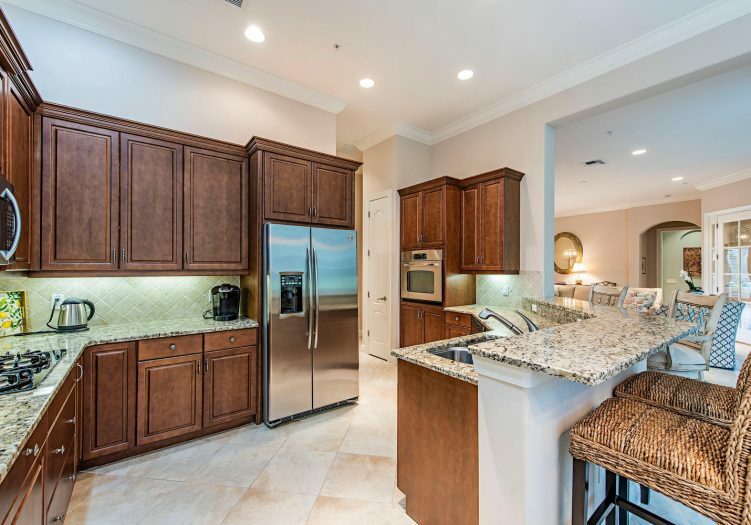 Entertaining is a breeze in the gourmet kitchen complete with stainless steel appliances, granite counter tops and delightful stone back splash, overlooking the casual dining area and breakfast bar. 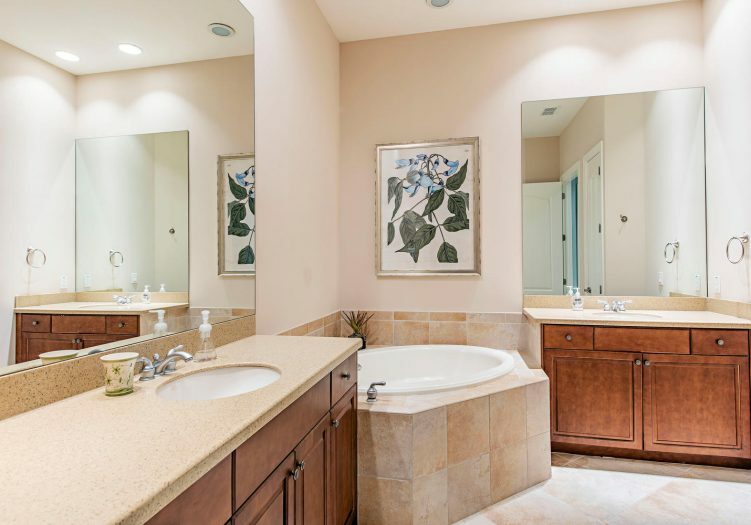 Comfortable guest suites boast private full baths, and the intimate den is currently staged as a grandchild suite, providing extended living space right off the spacious great room. 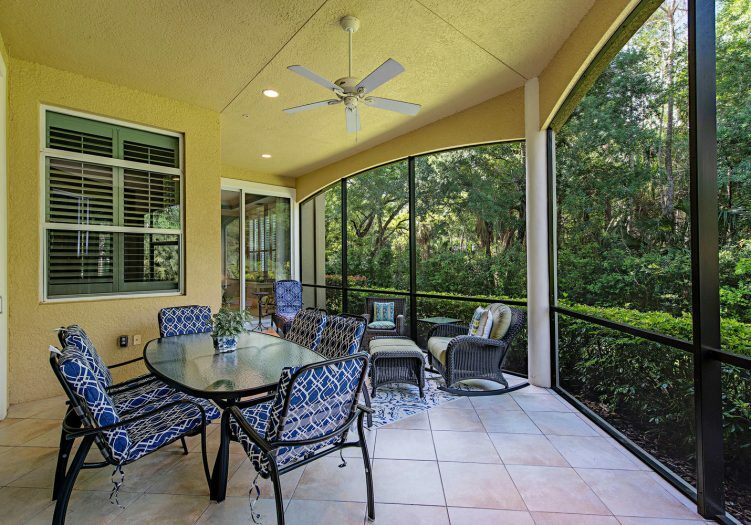 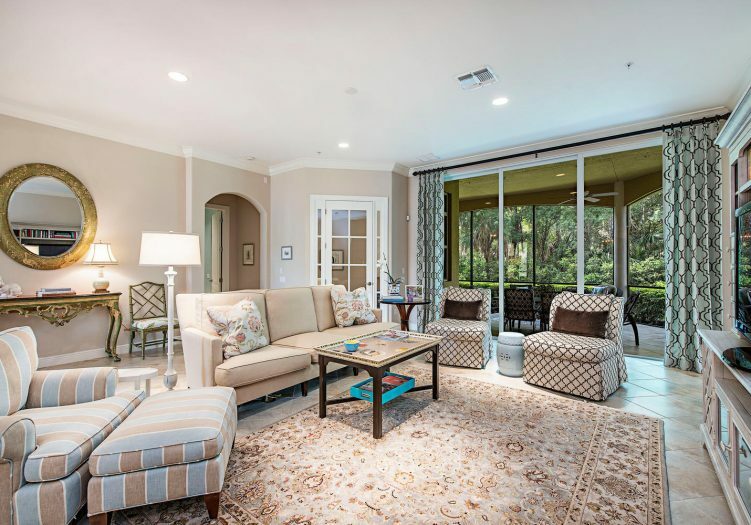 The tropical screened lanai extends indoor living outwards into the lush green preserve and professionally manicured lawns. 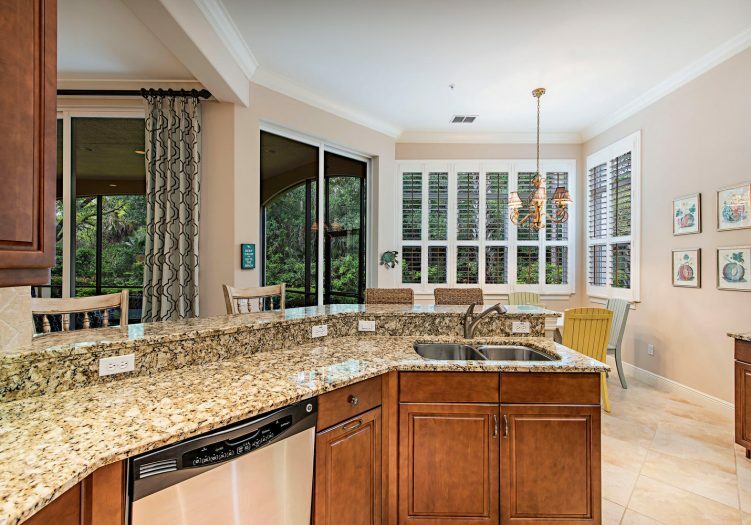 Enjoy luxurious living by the sparkling community pool while enjoying the many amenities offered in the exclusive Mediterra lifestyle.